Jennifer Camoriano’s extensive background in clinical research management spans more than a decade, with focus in Spinal Devices, Pharmaceutical and Immunotherapy, as well as Cardiac Disease research at The Mayo Clinic in Arizona. She brings a research perspective to the team at Sparks Systems who utilize a scientific approach to metabolism. Jennifer is also a certified MET Level 1, Metabolic Efficiency Training Specialist (METS) which is defined as a systematic nutrition and exercise approach to improving the body’s ability to use its internal stores of nutrients, specifically carbohydrate and fat. Jennifer started mountain biking in 2005 and was quickly hooked, completing the notorious Leadville 100 MTB less than a year after taking up the sport. She has competed at the local, state, national and international levels, in many disciplines including stage road racing, criteriums, duathlon & triathlons, trail running, cross country and more. 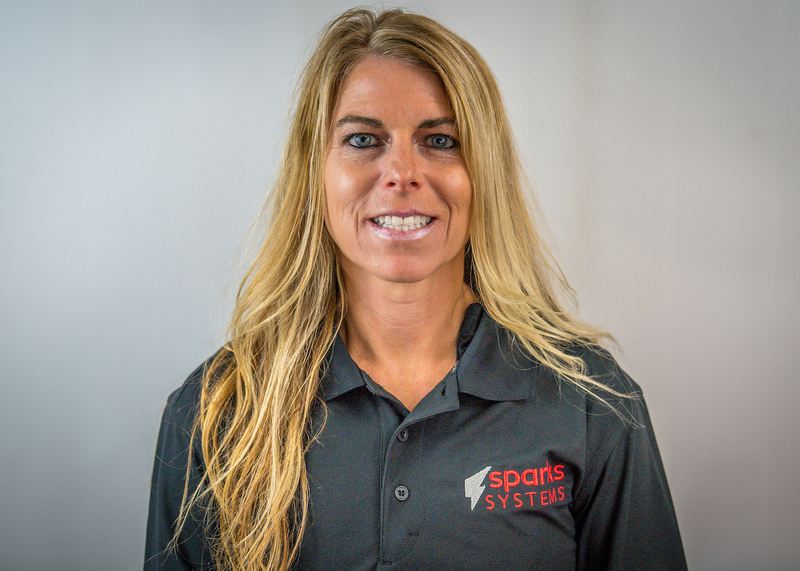 In 2016, under Sparks Systems coaching, Jennifer was State of Arizona Champion in mountain biking, road racing and time trialing. During her training, she became fascinated with the science behind metabolic testing and its applications, eventually leading her to become a coach. Jennifer has a bachelor’s degree in Genetics from Arizona State University and has professional training in ketogenic nutrition and treatment.